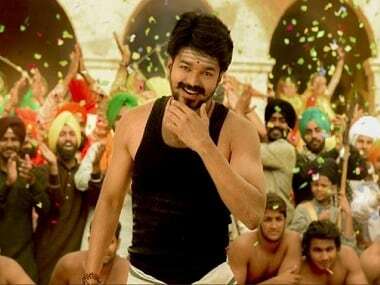 Mersal has been in the news ahead of its Diwali release because the CBFC has still not granted certification to Vijay's film over animal welfare issues. 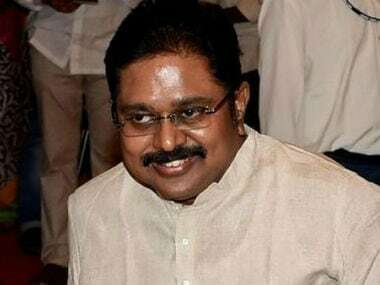 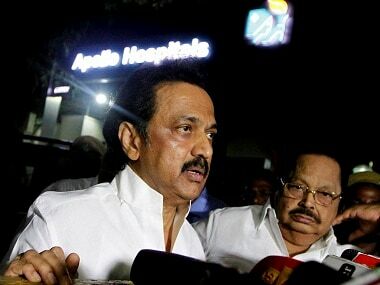 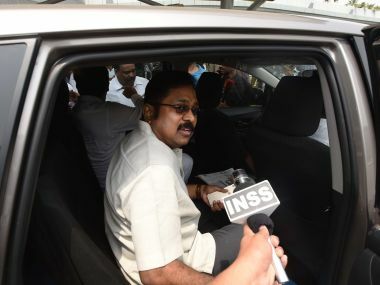 Sidelined AIADMK leader TTV Dhinakaran on Wednesday said a decision would soon be taken on the next course of action to ease out Chief Minister K Palaniswami from his post. 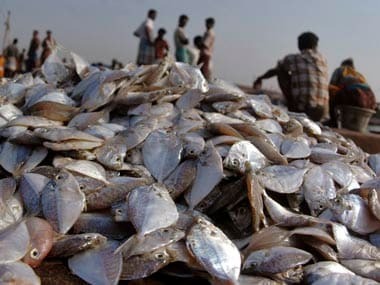 India should ensure that necessary provisions are made in the bill to exempt the traditional waters of Palk Bay from its purview. 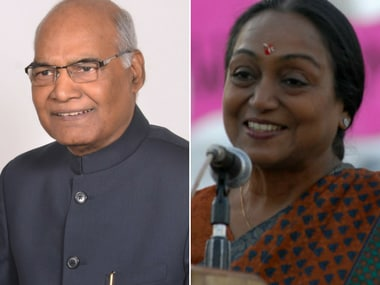 Rashtrapati Bhavan hopefuls, Ram Nath Kovind and Meira Kumar, will be in Chennai on Saturday to meet leaders of political parties and seek their support. 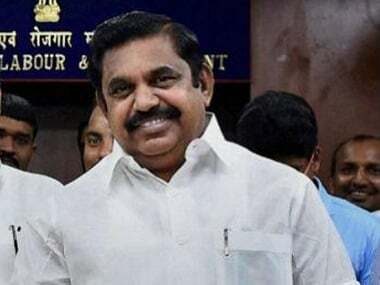 Chief Minister K Palaniswami on Friday said he was having 'frequent' meetings with Narendra Modi to apprise him of issues faced and seek assistance. 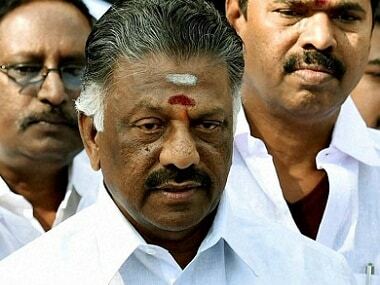 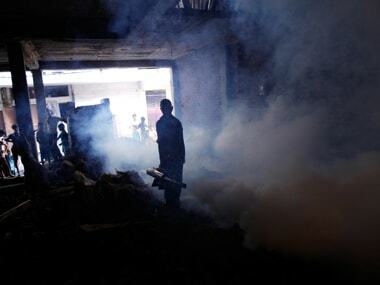 Rebel AIADMK leader Panneerselvam on Tuesday said an "appropriate explanation" has been sought from an MLA in his faction about pay-off claims made by him.